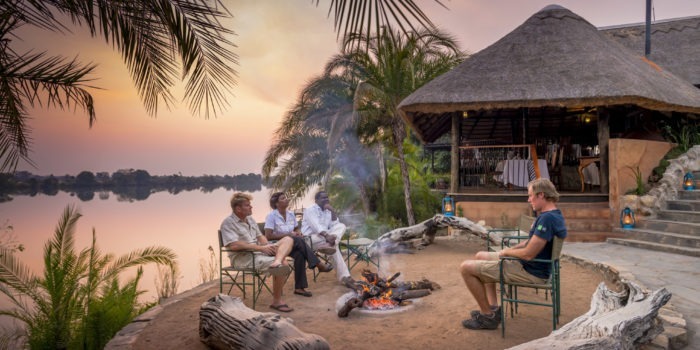 Quality tiger fishing on a remote and private piece of the Zambezi, wonderful bird life, stunning sunsets, a roaring fire at night all complimented by superb owner hospitality and great food. 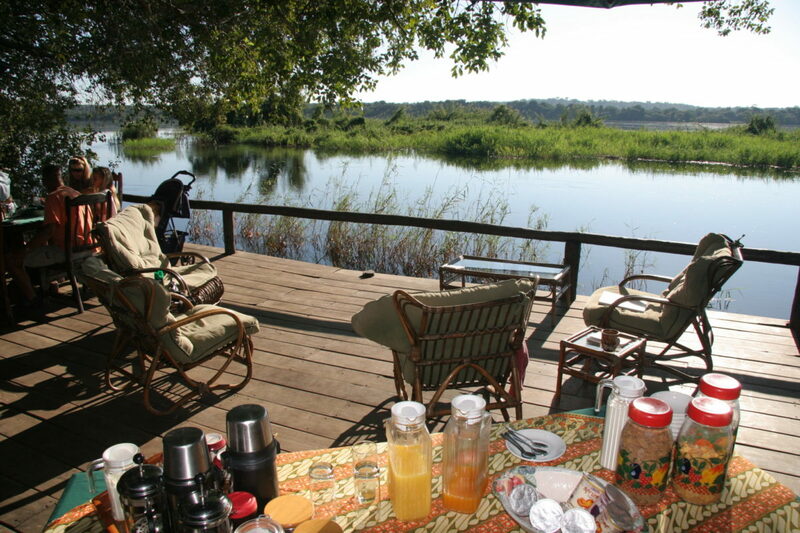 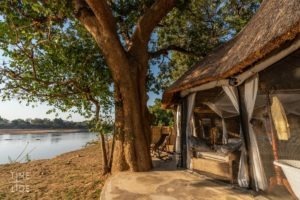 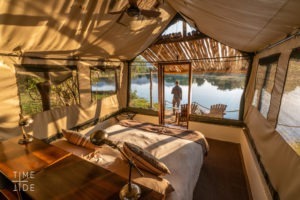 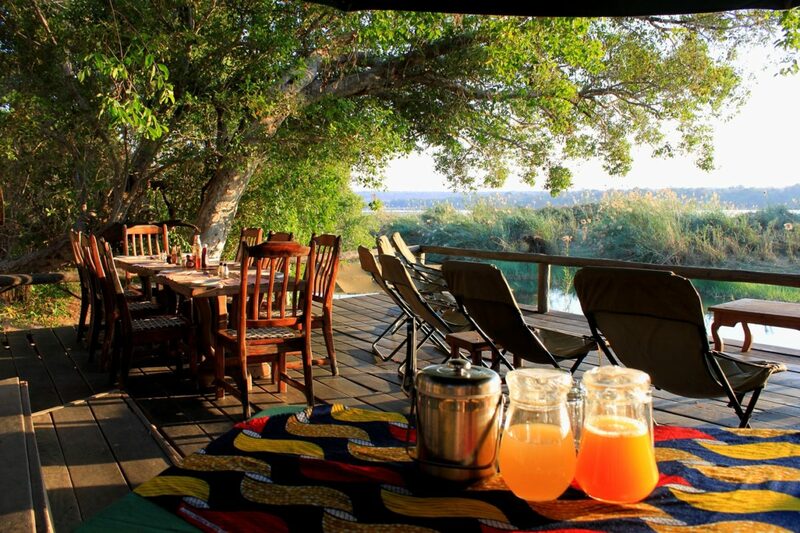 Accommodation at Mutemwa is in permanent tents on raised teak decks over hanging the mighty Zambezi river. 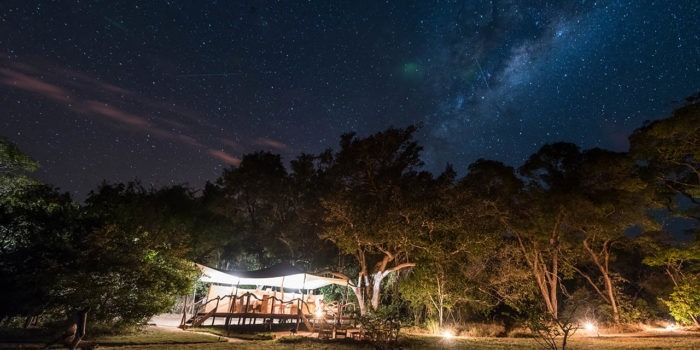 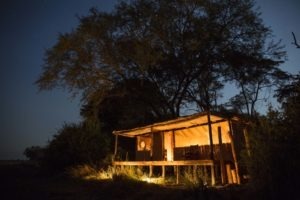 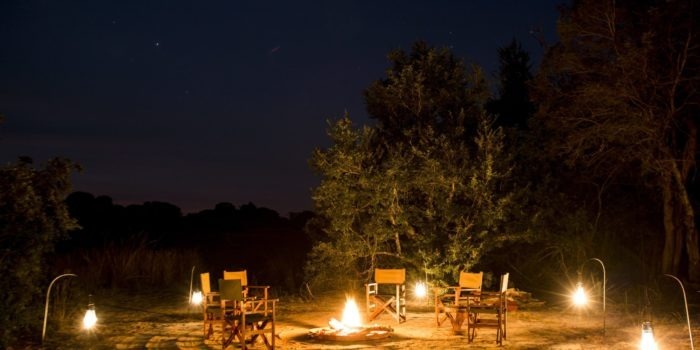 Each tent is equipped with twin beds, paraffin lanterns, an en-suite bathroom comprising of a heated shower, wash basin, clothes cupboard and flush toilet. 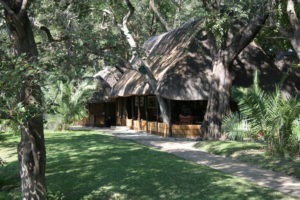 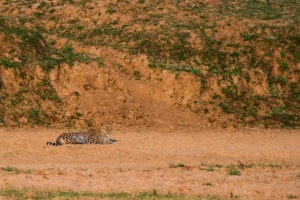 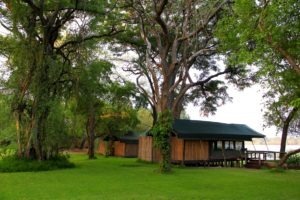 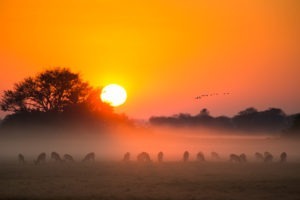 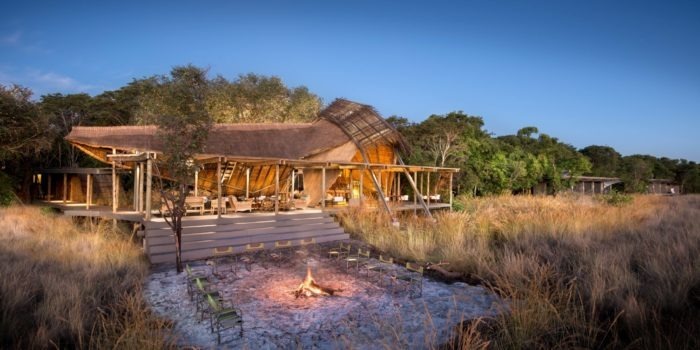 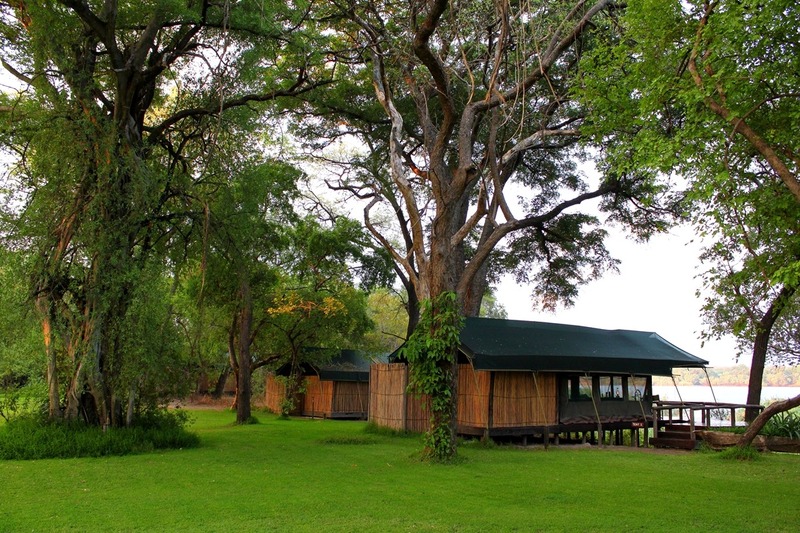 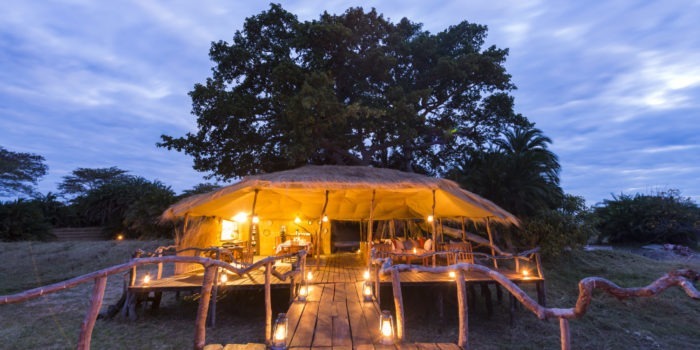 There are a total of 6 safari tents, accommodating 12 guests. The main lodge consists of a beautiful breakfast deck over the Zambezi, main lounge and bar area with a library, electrical charge points, filtered water stations, DSTV television and guest bathrooms and a swimming pool. 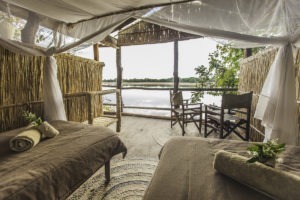 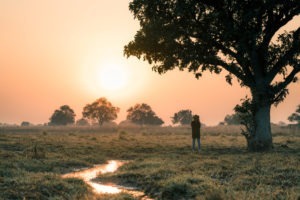 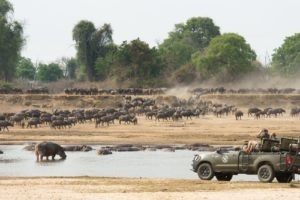 For activities, guests have access to 6 boats, a sunset cruise barge and canoes for which to explore the waterways of the Zambezi on either birding or fishing expeditions. Alternatively guests can visit the nearby Sioma falls as an activity or multi-day fishing trip. 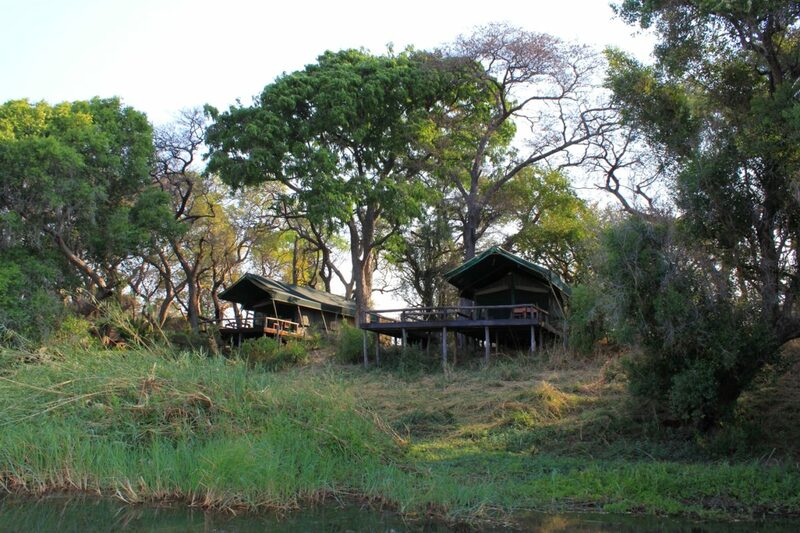 Secluded and private setting with vast and quiet stretch of Zambezi river frontage. 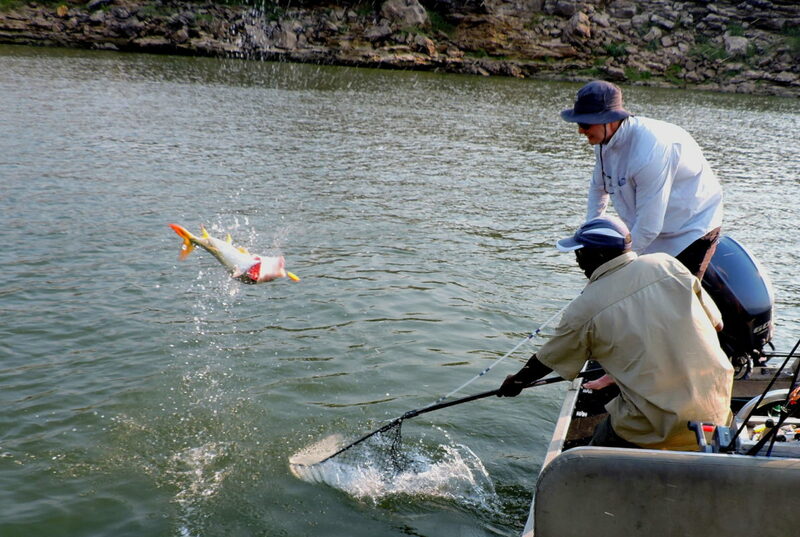 Fantastic tiger fishing and great birdlife.